Clogau Tree Of Life Sterling Silver Rose Gold Pearl Ring. 3STOLPR4. This beautiful sterling silver and rose gold pearl ring is part of the Clogau Tree Of Life collection. The glamorous ring is set with two sublime pearls and is adorned with the iconic Tree Of Life design in sterling silver and rose gold. This statement ring will make a perfect gift for any occasion. 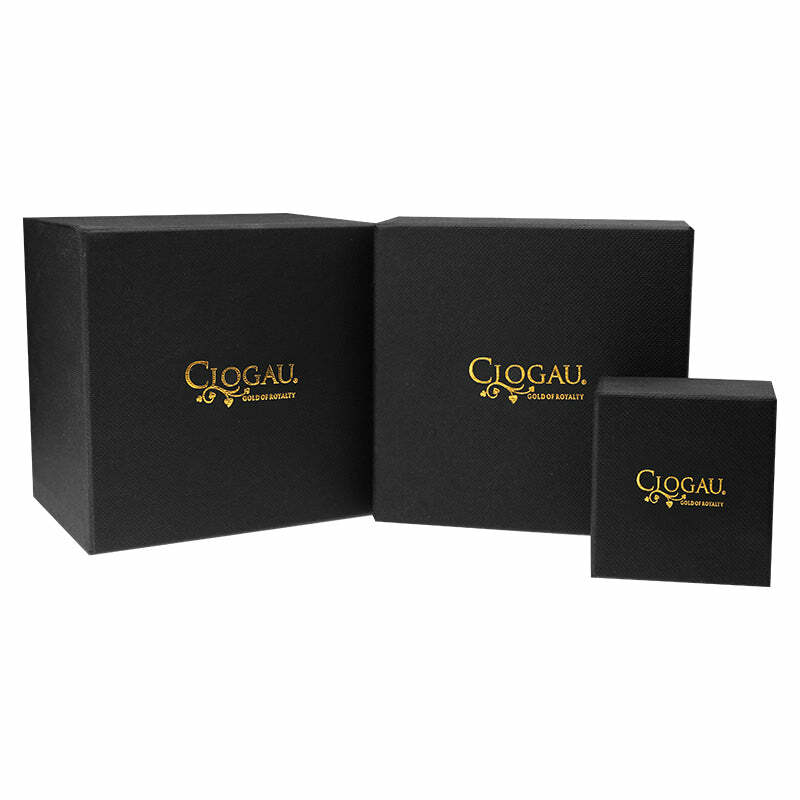 Please see our website for matching and further Clogau products.